The 2020 RYA Youth National Championships will be staged at the Welsh National Sailing Academy, while in 2021 Plymouth Youth SC and the Mount Batten Centre Charitable Trust will be the hosts. The RYA Youth Championships are held during the Easter holidays, and racing takes place in British Youth Sailing Recognised Classes. The results are used to select the British Youth Sailing Team to represent Great Britain at international regattas as well as the domestic youth squad for the year ahead. 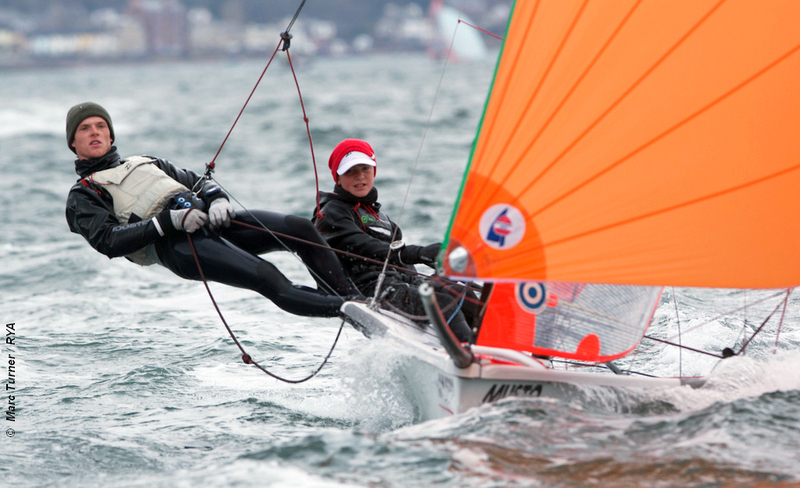 In 2019 more than 300 competitors will do battle at Weymouth and Portland National Sailing Academy from 12 to 19 April.